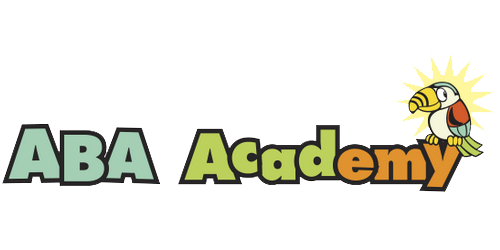 The ABA Academy has been approved by the Florida Department of Education to accept McKay scholarships. All students in Florida with an Individual Education Plan (IEP) are eligible to receive this scholarship towards tuition at an approved private school of their choice. We accept students from any school district in Florida.